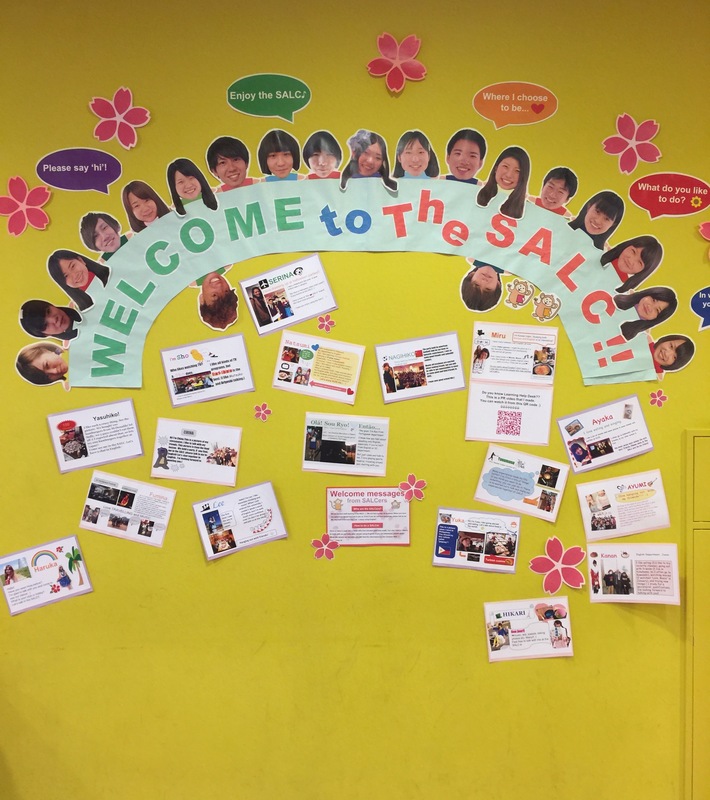 Hello again from the SALC! We are getting ready to welcome new teachers and students – and to welcome back old friends of the SALC. Look at the beautiful welcome message that our student staff prepared! See you soon! We are delighted to announce that the 20th issue of Studies in Self-Access Learning Journal which is a special issue on dialogue and advising edited by Hisako Yamashita and Jo Mynard is available. The journal is published by Kanda University of International Studies and is an open access, quarterly, scholarly journal dedicated to disseminating research and practical papers related to outside-class support for language learning.